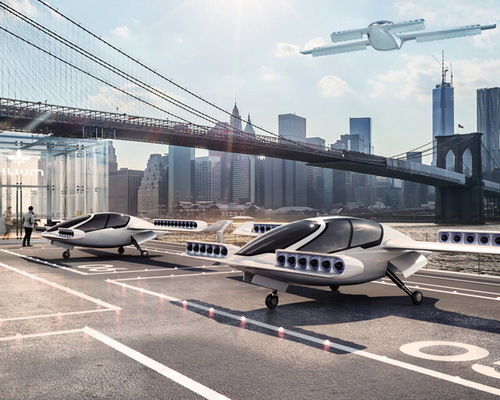 Tinuku ~ Lilium the start up based in Munich, Germany, has successfully tested its first fly in the world of electric fly taxis capable of vertical take-off and landing (VTOL) in the sky over Germany, 21 April. 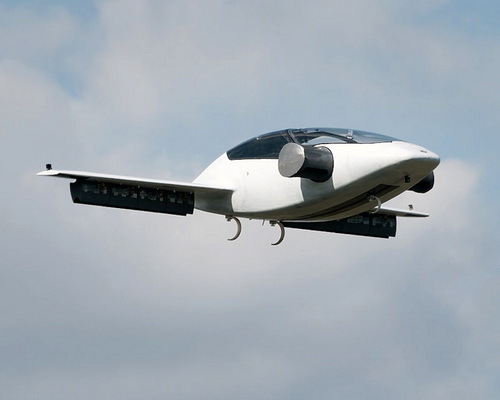 The two-seater jet prototype became an alternative for air taxi and ride-sharing services such as Uber. The Lilium jet executes a series of complex maneuvers including vertical take-off like a helicopter before accelerating a forward flight like a commercial airliner. Lilium also plans to launch five seater version for the same prototype. 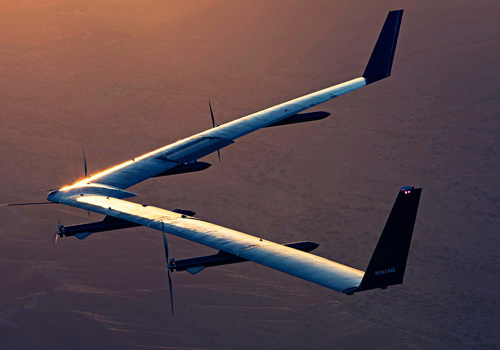 The aircraft is powered by 36 electrically powered fans and separated as the only electric aircraft capable of using jet power, is very beneficial for those living in the landscape of cities and at least five times faster than traveling using traditional cars. 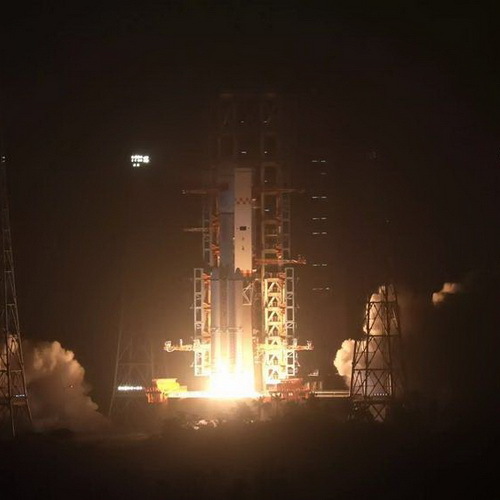 "The success of the flight test program shows the ground-breaking technical design works exactly as we imagined. We now focus to designing five-seater aircraft production," said Lilium CEO Daniel Wiegand. The cab design is integrated into wings and canards with 12 moving flaps to direct airflow down for takeoff and landing vertically and to the wings to provide horizontal flight. The projected five-seater model uses only ten percent of the energy for a quadcopter-style aircraft with distance of over 300 kilometers and at top speed of 300 kilometers per hour. "The combination of energy-efficient flight and minimal land infrastructure will allow passenger flights at prices comparable to normal car taxis at the same distance," Wiegand said. The company was founded in February 2015 by four engineers and doctoral students have proven the functionality of the concept with various prototypes and has now successfully demonstrated the VTOL concept is suitable for aviation.